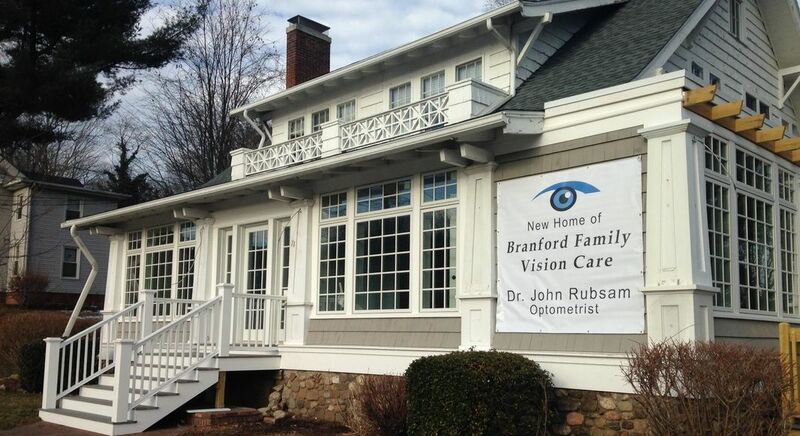 Bradford Family Vision Care is pleased to welcome you to our office. If you're looking for quality care with a personal touch, we hope you'll give us a call. ​It is our goal to exceed your expectations for quality, personal optometric care. We share your concern about the proper care and health of your eyes and will strive to ensure that all your optometric needs are met. We are located across the street from St. Mary's School and look forward to welcoming you as a patient!